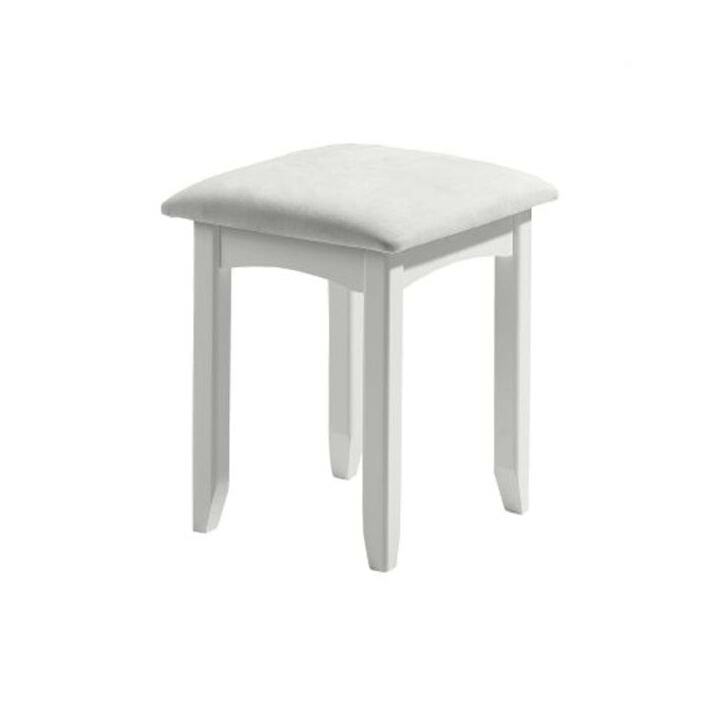 A beautiful stone white lacquered, shaker style dressing table stool with a simplistic design. Add something special to your wonderful home with this hand crafted piece, working exceptional alongside our other modern and contemporary furniture ranges. Sure to astound, this stool is sure to be welcomed by many.